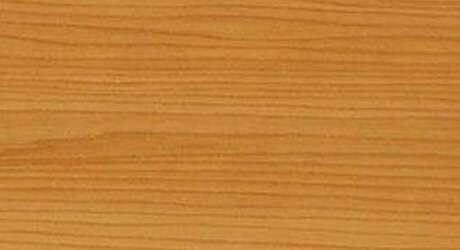 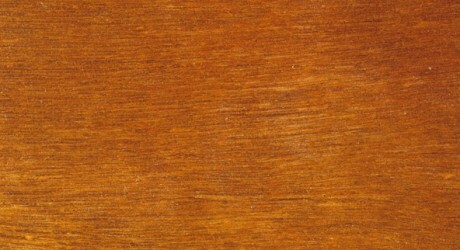 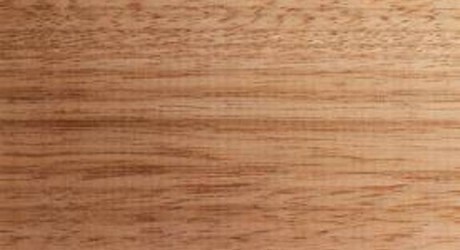 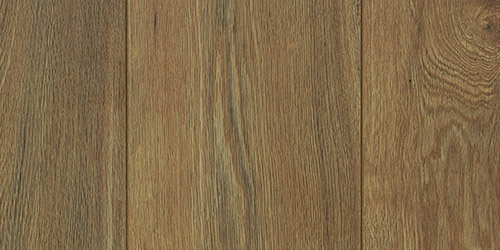 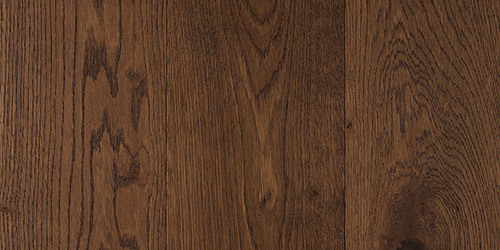 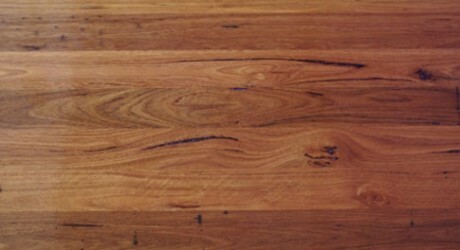 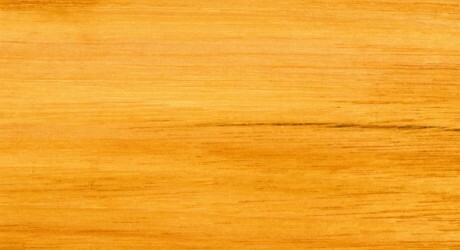 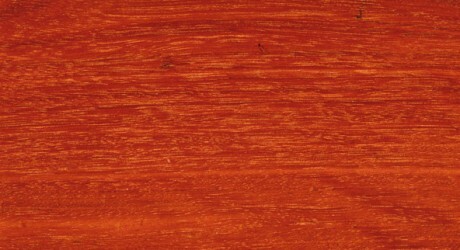 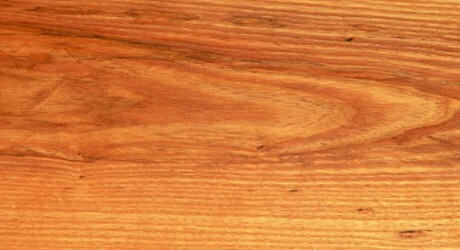 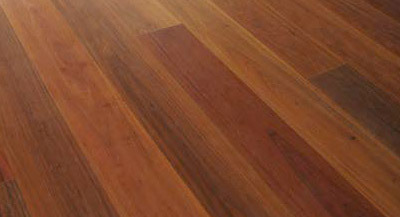 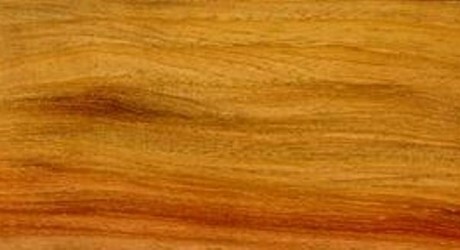 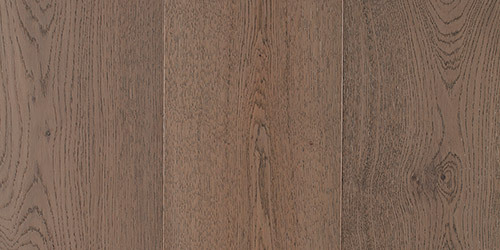 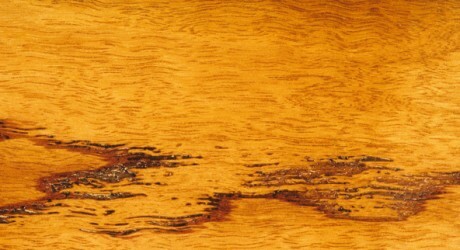 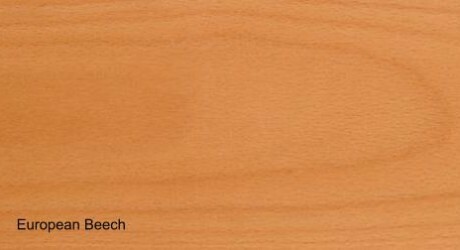 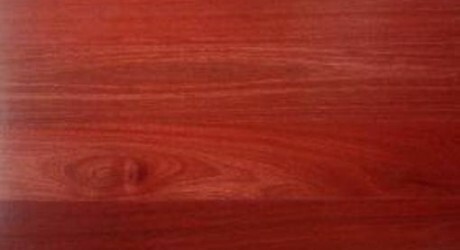 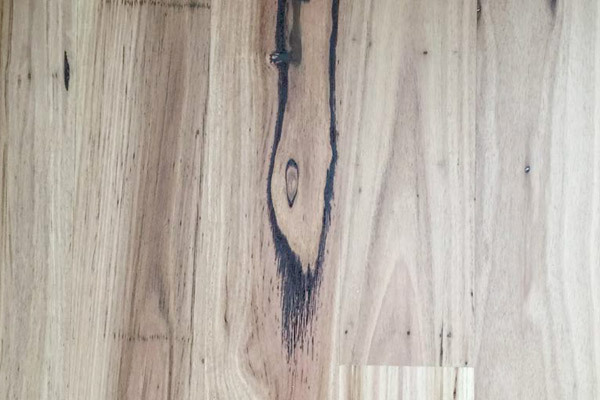 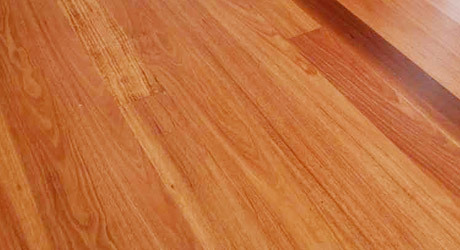 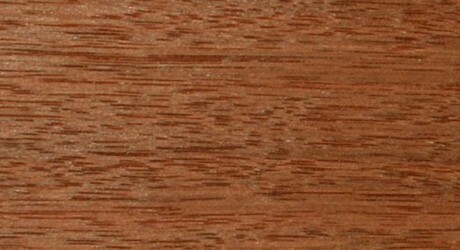 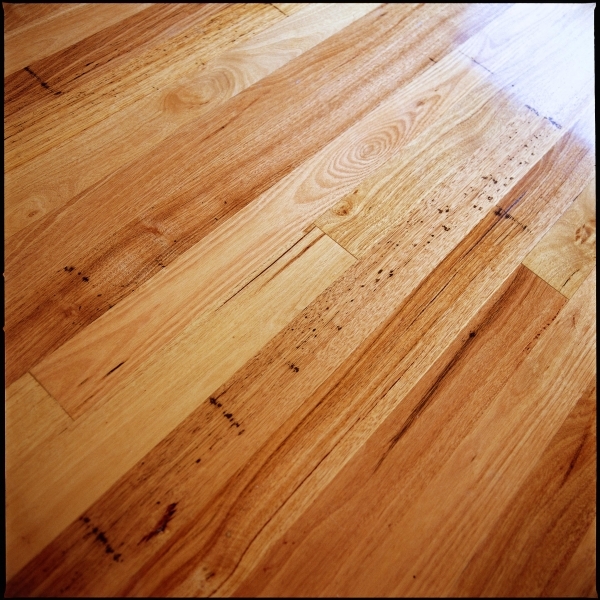 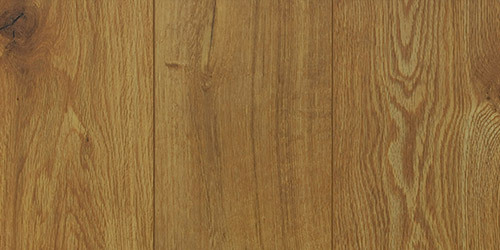 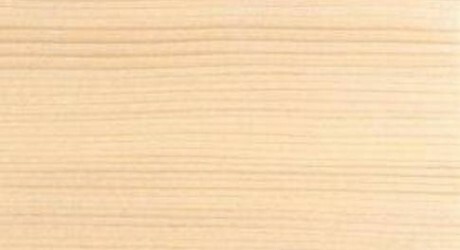 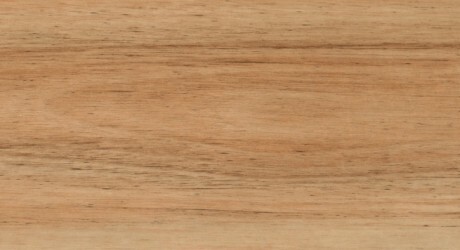 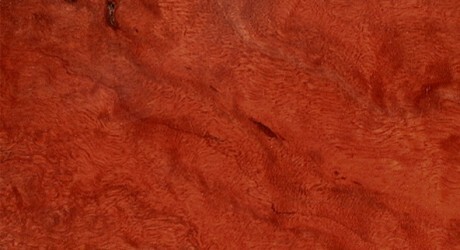 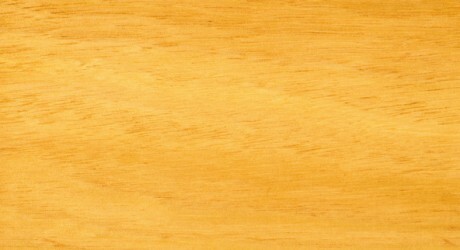 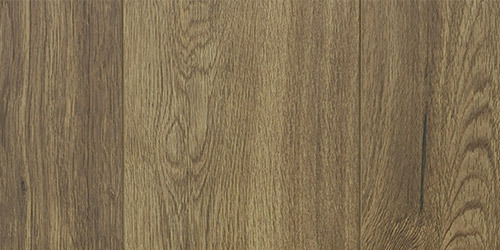 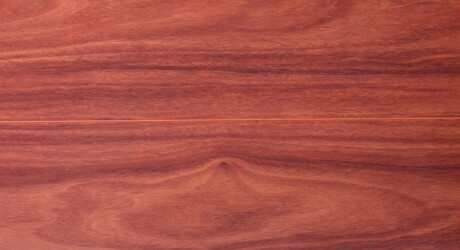 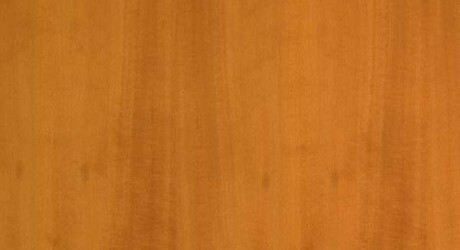 The trade name, Victorian Ash, encompasses timber from both Alpine Ash and Mountain Ash, which are two of Australias’ largest and most attractive hardwood species. 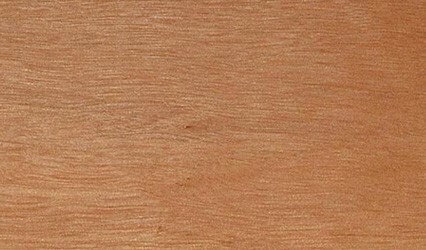 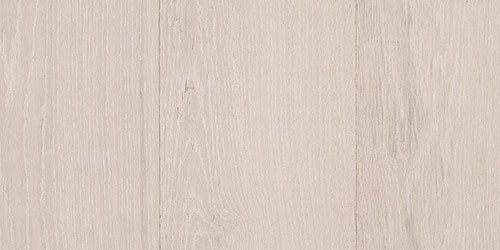 The timber from Victorian Ash can range in colour from pale pink to pale yellow/brownish colour. 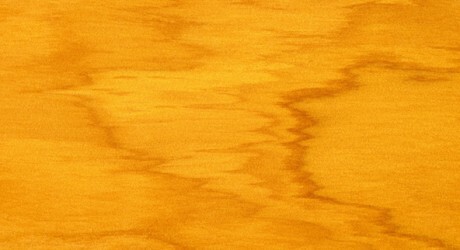 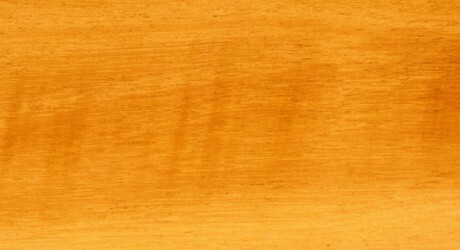 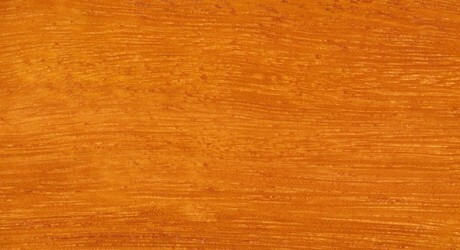 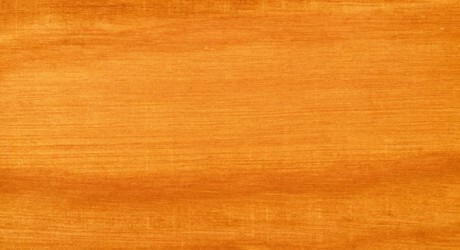 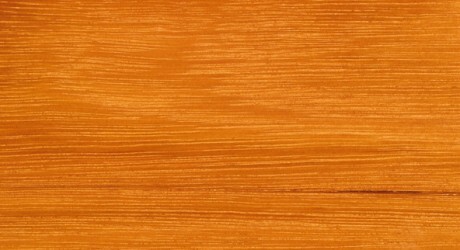 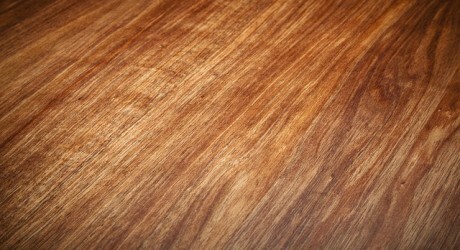 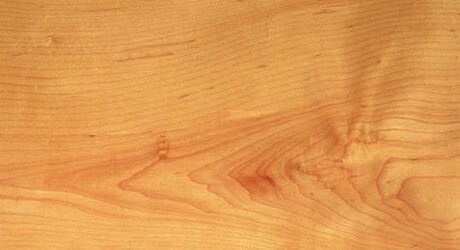 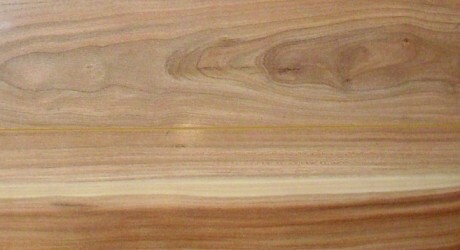 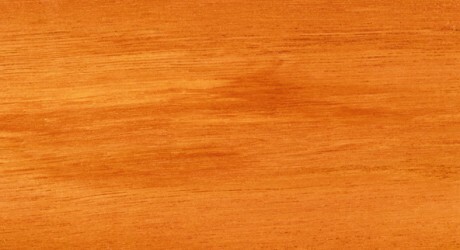 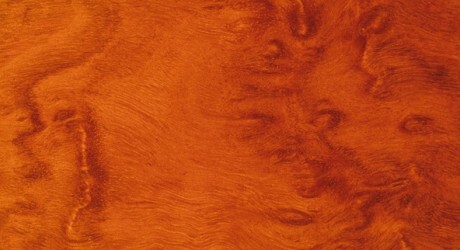 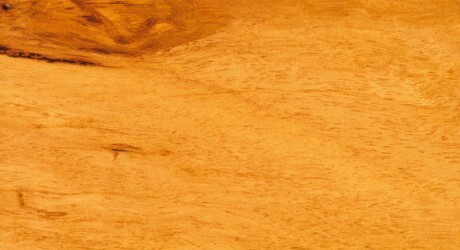 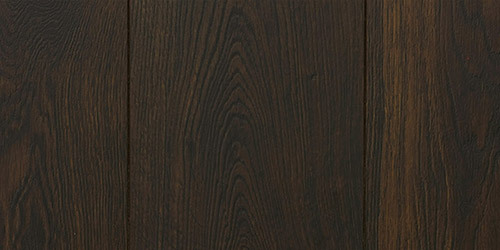 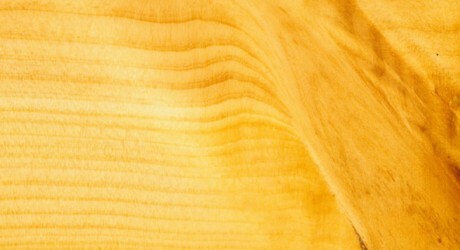 The texture of Victorian Ash is moderately coarse and the timber has a usually straight grain which can be wavy in parts. 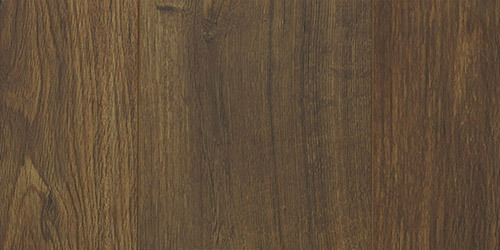 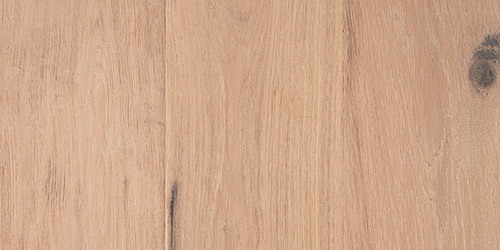 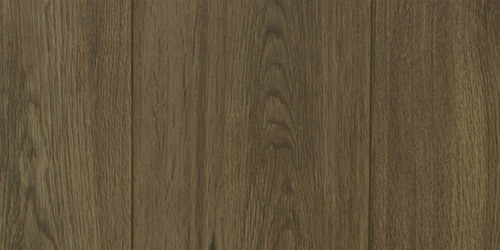 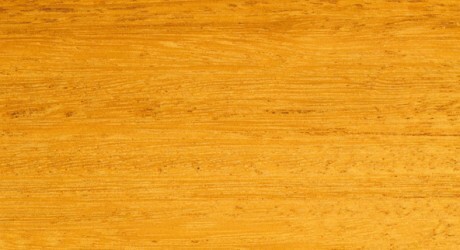 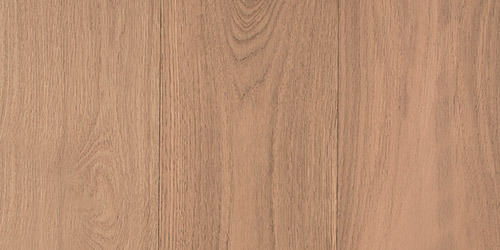 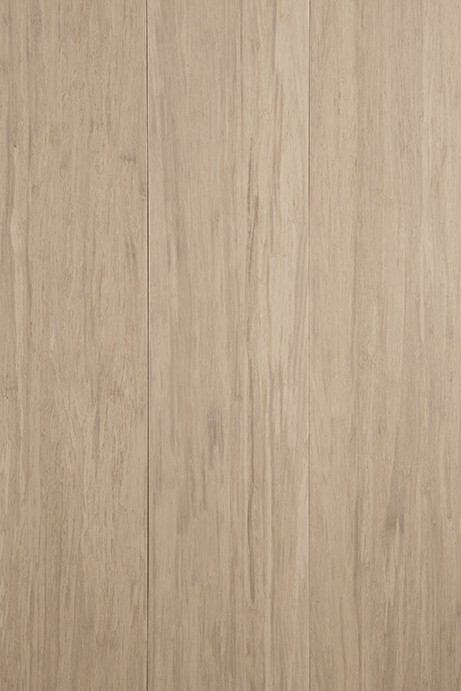 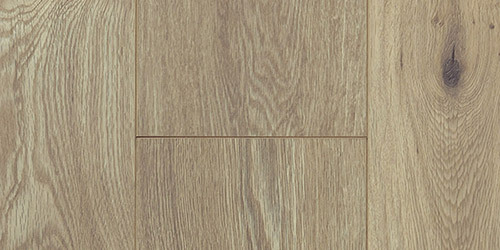 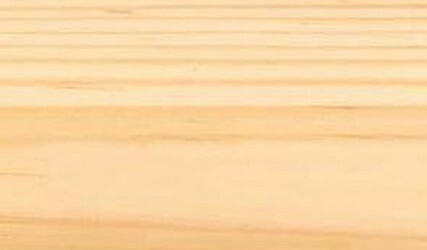 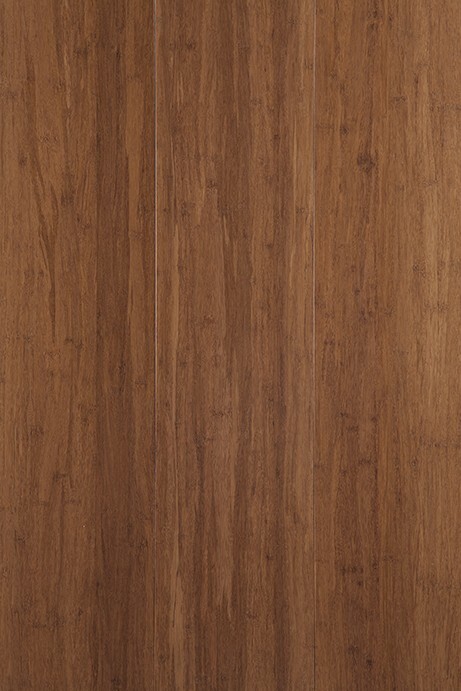 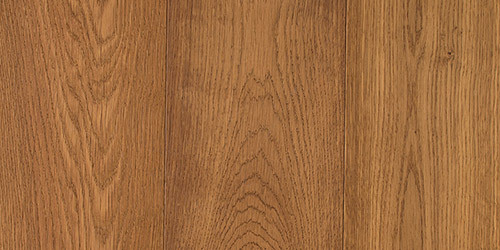 Victorian Ash timber is easy to work and responds very well to finishes and glues making this timber ideal for internal applications and furniture. 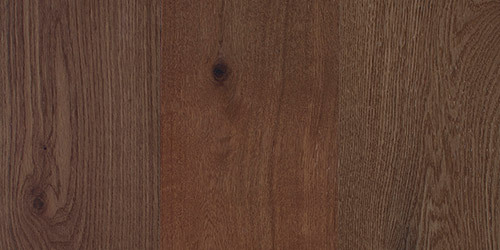 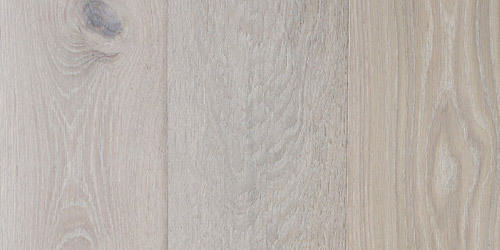 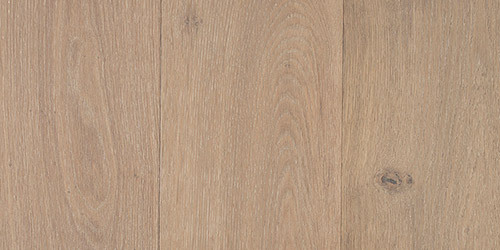 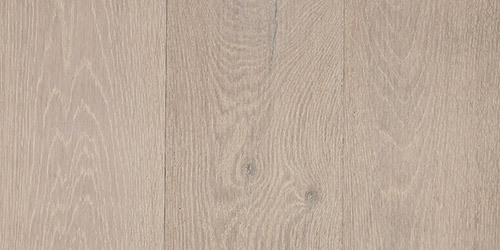 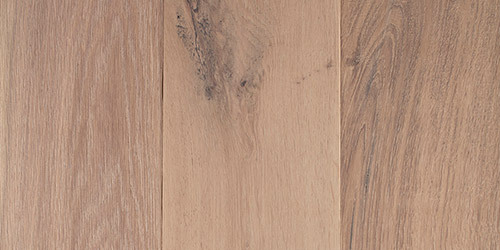 The durability and hardness of Victorian Ash timber combined with the fine, interlocked grain makes this hardwood highly sought after for indoor & outdoor furniture, flooring and decking. 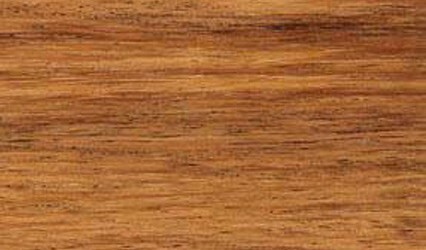 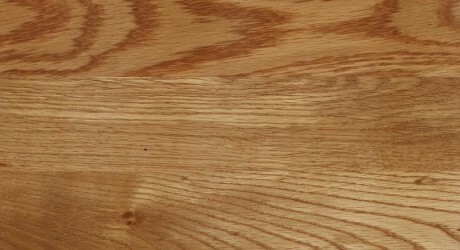 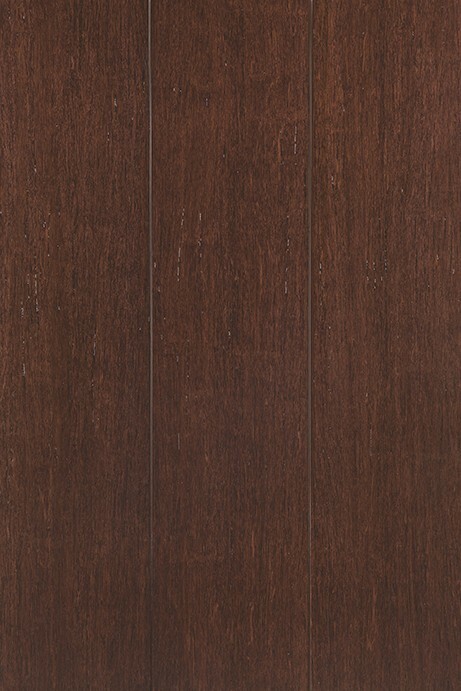 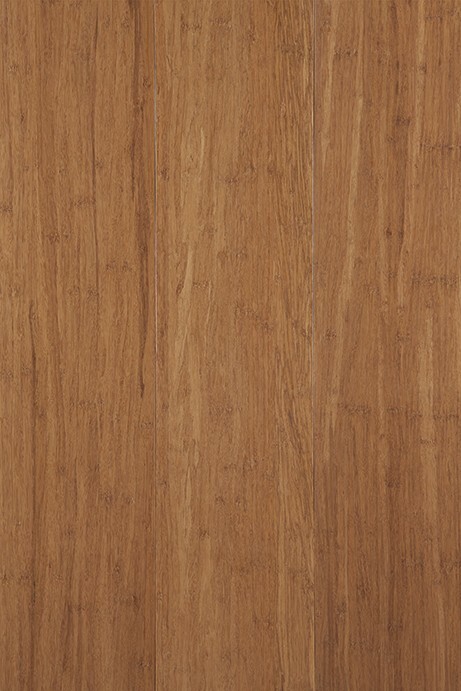 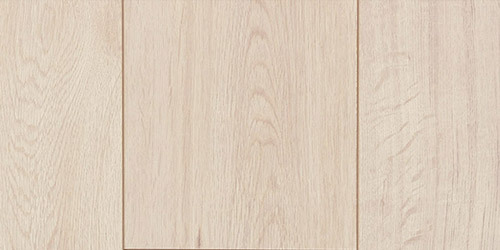 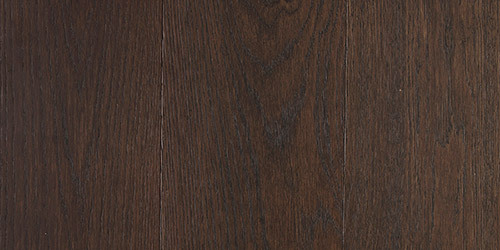 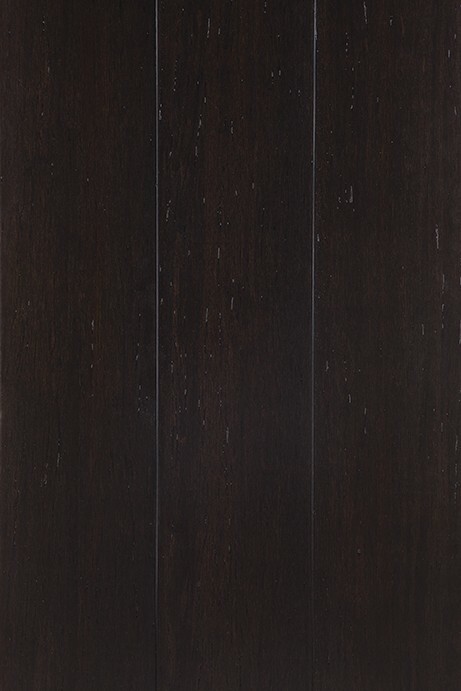 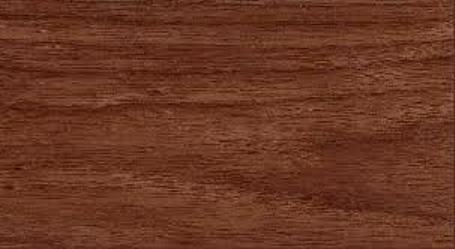 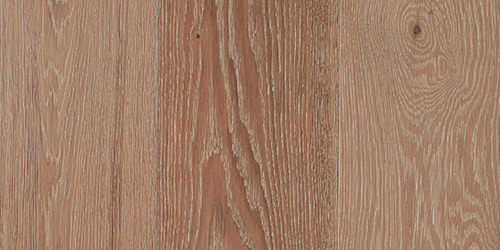 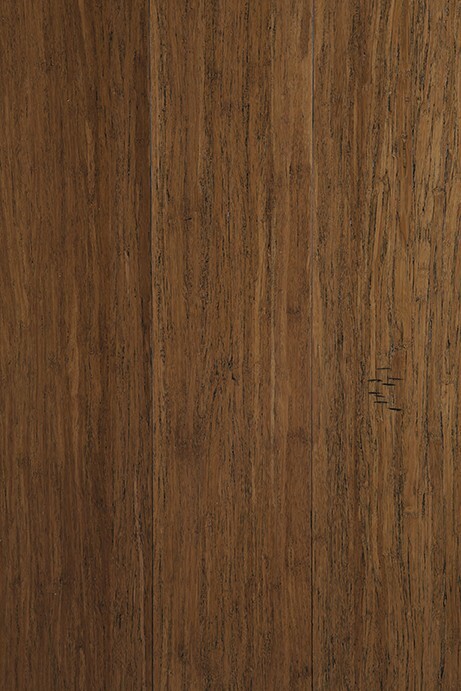 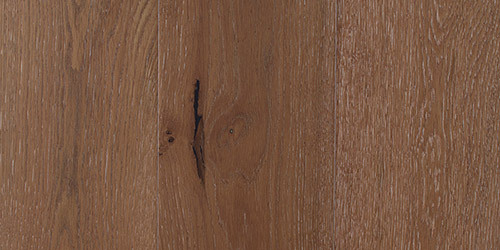 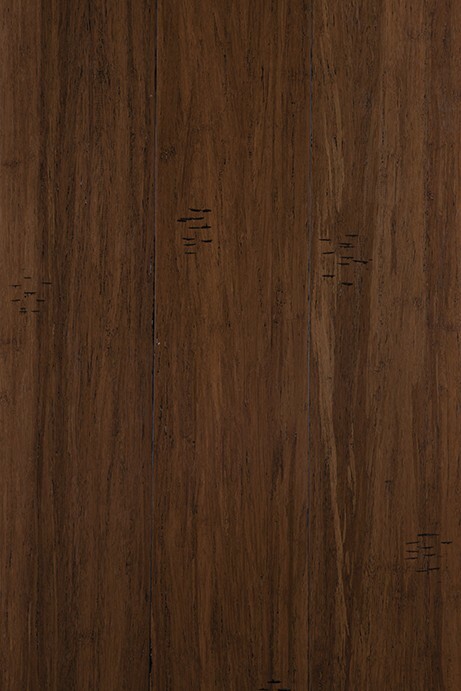 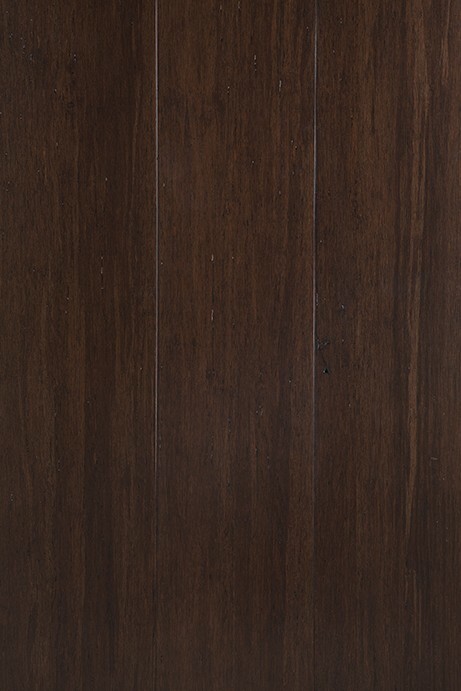 Victorian Ash is also known as Tasmanian Oak.